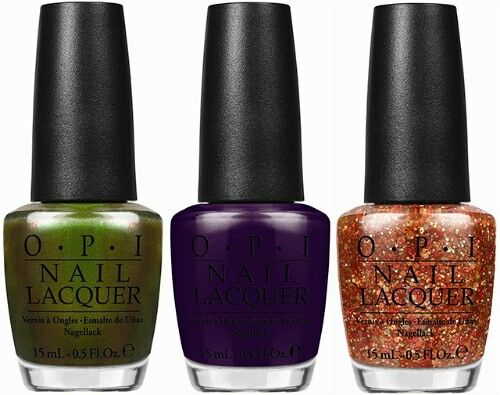 Here at CF, we like to draw fashion inspiration from the unlikeliest of places, so we were pretty intrigued when we heard that OPI’s latest nail polish collection would be inspired by Coca-Cola. The limited-edition collection includes nine nail polishes, and each color is based on a beverage made by the soft drink company. Also available is a “10 Pack of Style” set, which includes mini bottles of eight polishes, as well as a mini top coat and nail strengthener. 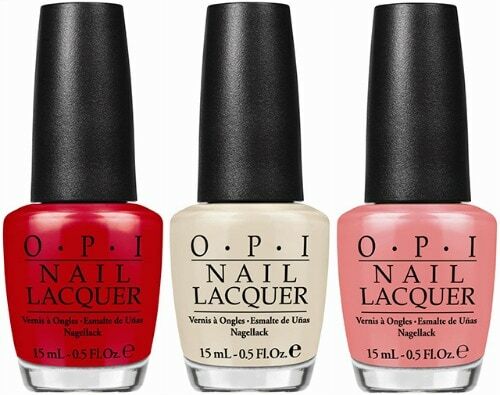 Prices range from $9 for individual bottles to $24.95 for the set.The Coca-Cola by OPI Collection will be available at OPI retailers starting this June. What do you think of this collaboration? 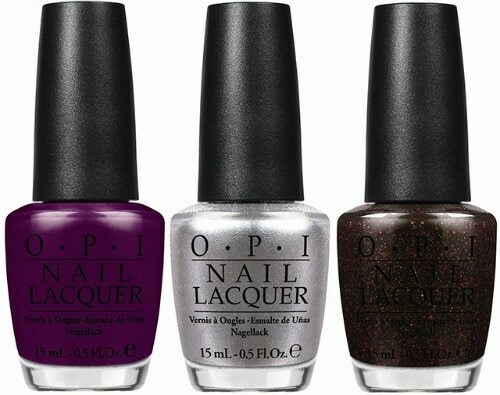 Do you see the inspiration behind each nail polish? Which one is your fave? Would you buy any of these polishes? As always, drop a comment and tell us what you think!